There's a limit of $500 per person when donating to my campaign. You can also donate by sending a check to 305 East 1st Avenue, St. John, KS 67576. 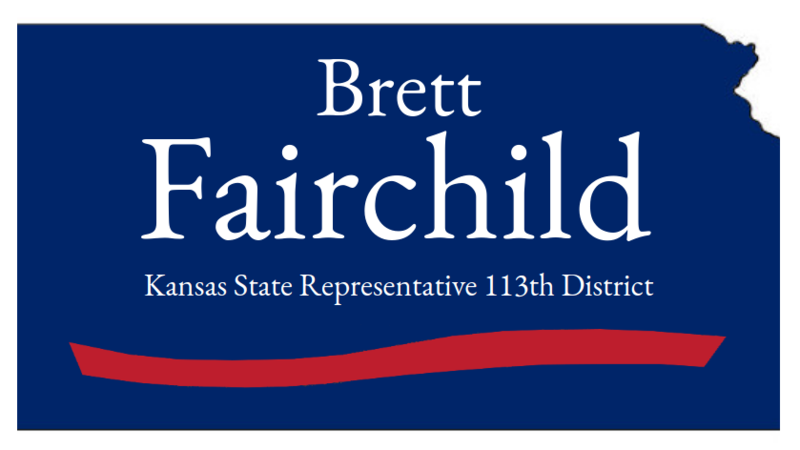 Checks should be made payable to "Fairchild For Freedom."